Working with oracle cards is a powerful way to tap into our inner wisdom and intuition, receive guidance from Spirit, and empower our intentions. ​This workshop teaches about this amazing tool for self discovery and personal development. ♥ Explore how to choose decks and prepare them for use. ♥ Cultivate practices that work best for you. ♥ Develop an intuitive approach to interpreting the cards. ♥ Learn to create your own customized spreads. 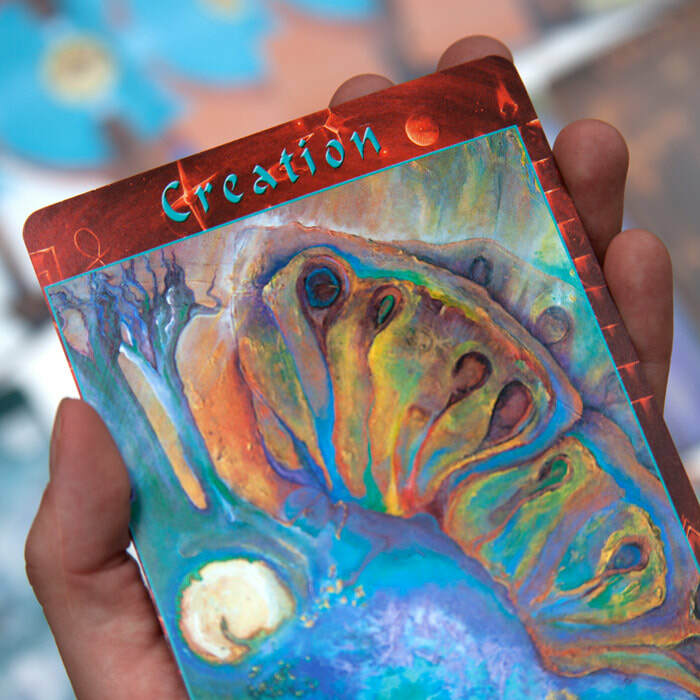 ♥ Tap into the energy of cards to support your intentions. 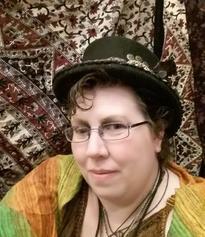 Tap into your intuitive side and see what Spirit has to say as Skeeter introduces you to the world of oracle card reading! A basic 3 card spread will be taught utilizing cards provided by Skeeter. Learn how basic insightfulness and intuition work together to help Spirit deliver a message to you.